California ski, snowboard resorts get a Halloween treat: snow! Mountain High: The first snow of the season fell this morning at Mountain High Resort giving the area a crisp glow and solidifying the coming of winter. Traditionally, Mountain High opens in mid-November but it all depends on the season. Three times in the past 10 years, the Wrightwood resort has opened in October. Mountain High’s 10-year average is a Nov. 16 opening. For a gallery of “first snow of the season” photos, click here. 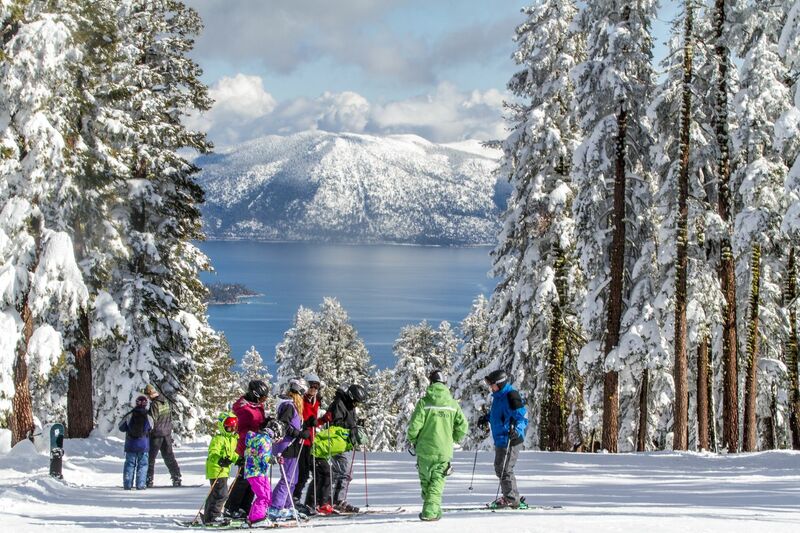 Heavenly: Winter has arrived at Tahoe, and Heavenly Mountain Resort received 3 inches of new snow overnight. Northstar: Three inches of fresh snow has accumulated and snow continues to fall. Temperatures have remained in the low 20s and the mountain’s snowmaking team has activated Northstar’s state-of-the-art snowmaking system. The National Weather Service has forecast an 80 percent chance of snow throughout the remainder of the day and into the evening, with expected additional accumulation of up to 3 inches. Snow showers are predicted for Sunday at a 20 percent chance. Sierra-at-Tahoe: The resort received as much as 6 inches of snow overnight in the base area near the new Solstice Plaza. 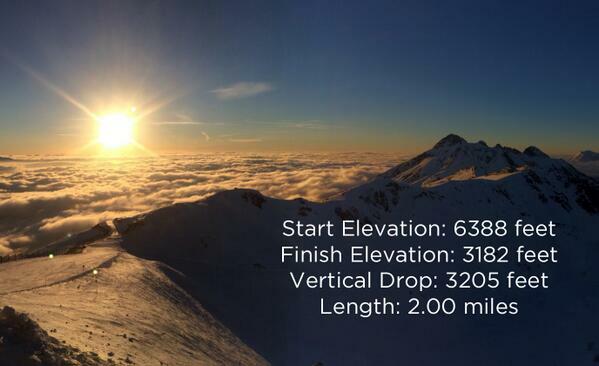 Early season snowfall is a reminder that winter and the ski and snowboard season are right around the corner. Squaw Valley/Alpine Meadows: The winter storm sweeping through the Sierra Nevada has brought 10 inches of fresh snow to Alpine Meadows’ upper mountain and 6 inches to Squaw Valley by late Saturday morning, with snow continuing to fall at both mountains. 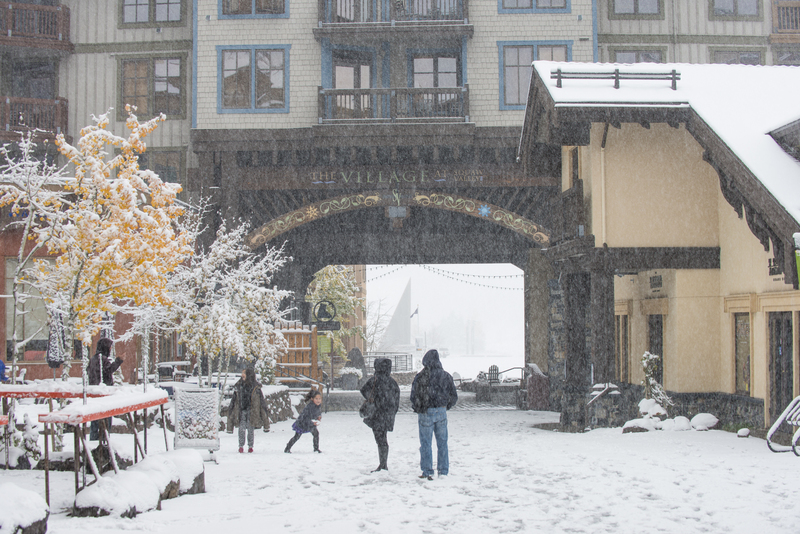 This is the first significant snowfall of the 2014-15 winter season, and comes less than a month before Squaw Valley’s scheduled opening date of Nov. 26. Alpine Meadows is expected to open on Dec. 12. 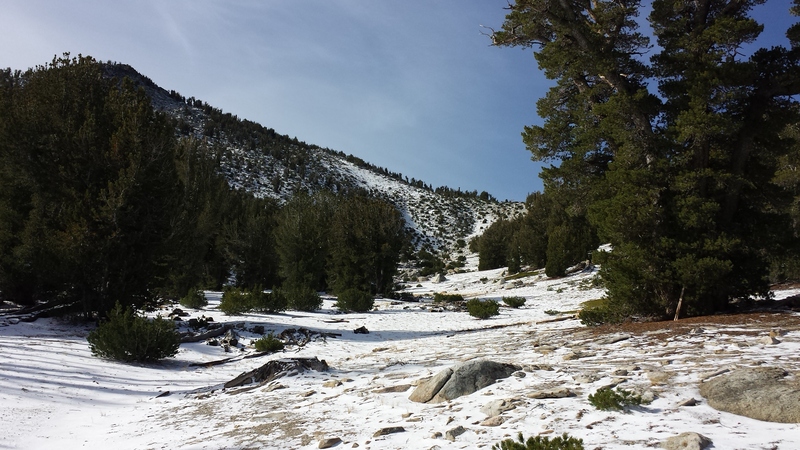 Granted, it’s not much, but considering that California is in the midst of a multi-year drought, any snow – even a little – is more than welcome. So after Heavenly Mountain Resort received a dusting of powder last night, we were excited to see the photos that were sent out today. The resort is scheduled to open for skiers and snowboarders on Nov. 21. Mott Canyon, on the Nevada side of the mountain, after last night’s snowfall. The cards were dealt, the bets were placed and the top three snowboarders took home the jackpot. Chas Guldemond, Gjermund Braaten and Eric Willett, the three podium winners from the inaugural Heavenly High Roller Hold ‘Em, return to the competition on Saturday, April 5, 2014, to defend their titles. In partnership with Snow Park Technologies, High Roller Hold ‘Em combines the thrill of big air snowboarding with the strategy of high-stakes poker. This time, the stakes are even higher, with the overall winner receiving a 2015 X Games Big Air event exemption, meaning that the top finisher at High Roller Hold ‘Em will gain automatic entrance into the X Games and will not be subject to meeting the qualification-criteria that the remainder of the field will be assessed under. Returning High Roller Hold ‘Em champ, Guldemond, 26, is a Tahoe local looking to defend his title. He placed third in Slopestyle at the 2013 Burton US Open, fourth in Slopestyle at the 2013 X Games Tignes, first at the 2013 Copper Grand Prix in Slopestyle, and second in Slopestyle at the 2012 Dew Tour. Second place finisher at High Roller Hold ‘Em, Braaten, 23, won the first Slopestyle event of the 2012 Winter Dew Tour in Breckenridge, placed sixth in Slopestyle at the 2013 X Games Tignes and was eighth in Slopestyle at the 2013 X Games Aspen. He also placed third at the Toyota Big Air 2013 and fourth in the Big Air Moscow. Willett, 25, placed third at the inaugural High Roller Hold ‘Em and has a collection of four X Games Snowboard Slopestyle medals to his name. He took first at the 2013 Air & Style event in Innsbruck with a switch backside 1260 mute. During the event, High Roller Hold ‘Em competitors will be dealt three cards per hand with each card featuring different tricks based on the face value of the card. From there, each rider will discard two cards, and bet accordingly on the final card in their hand. Once all bets are in, the riders who haven’t folded will head to the top of the big air jump, where the rider who lands the trick with the highest level of difficulty will win the round and qualify for the $50,000 super final. High Roller Hold ‘Em, which will take place on the World Cup run near Heavenly’s California Main Lodge, is free of charge and open to the public. The event will feature a Red Bull guest DJ, the Heavenly Angels, an exhibition with local athletes, and pyrotechnics. The event will be available live on ESPN3 on April 5, and will be aired as a one hour show on ABC’s “World of X Games” the following week. Lake Tahoe’s Heavenly Resort opens Friday at 9 a.m.
Skiers and riders can make some turns at Lake Tahoe this weekend as Heavenly Mountain Resort officially opens for the 2013-2014 season on Friday at 9 a.m. Heavenly will operate the Gondola and Tamarack Express, accessing 14 acres and 1.5 miles of skiable terrain on California Trail to Tamarack Return. 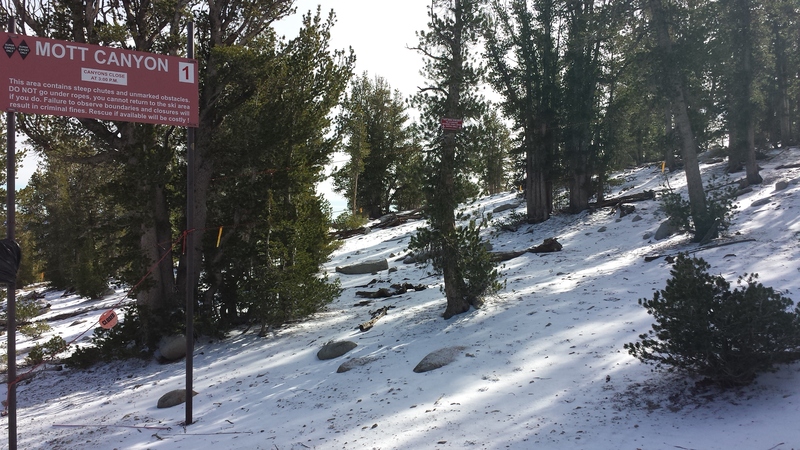 Heavenly will offer free shuttle buses for guests from the California Main Lodge parking area to the Gondola. The shops and restaurants in the Village at Northstar will also open Friday, along with the 9,000-square-foot ice rink, which will be open from Noon to 9 p.m. daily. 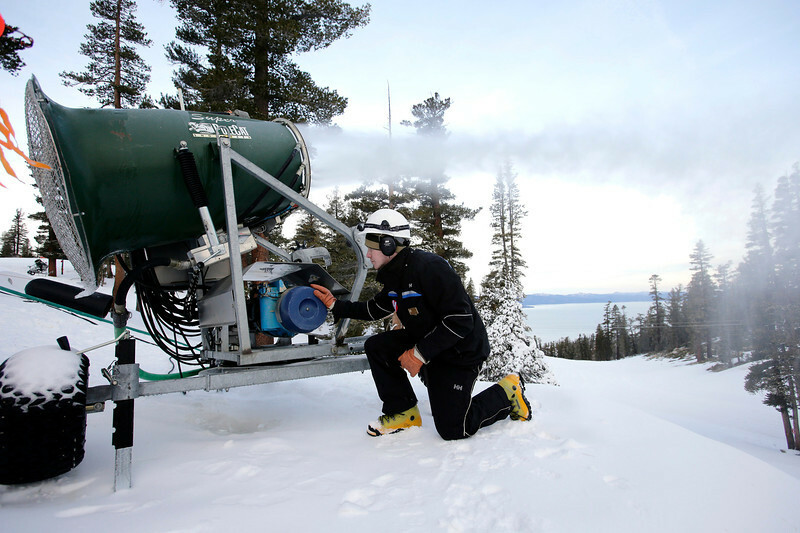 In anticipation of a Nov. 22 opening day, Heavenly Mountain Resort has fired up the West Coast’s largest snowmaking system and has begun making snow at the top of the Gondola and on California Trail. “We’ve enjoyed a long fall season, but with the drop in temperature, it’s time to focus on preparing for winter and begin making snow, ensuring we have the quality early season conditions our guests have come to expect from us,” said Pete Sonntag, vice president and chief operating officer of Heavenly. 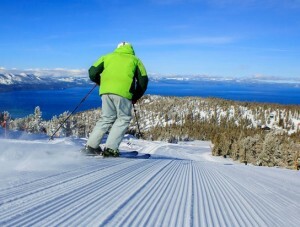 Heavenly kicks off the party on Nov. 22, with opening day and the first Unbuckle at Tamarack après party of the season. Unbuckle takes place daily from 3:30-5:30 p.m. with a live DJ, half-priced drinks, giveaways, food specials, lots of dancing and, exclusively on Thursdays, Fridays and Saturdays, the lovely Heavenly Angels. The party continues past opening day with Winter Ignite, featuring Unbuckle après parties, the Heavenly Angels and a special performance by DJ Porter Robinson at Mont Bleu on Nov. 30.